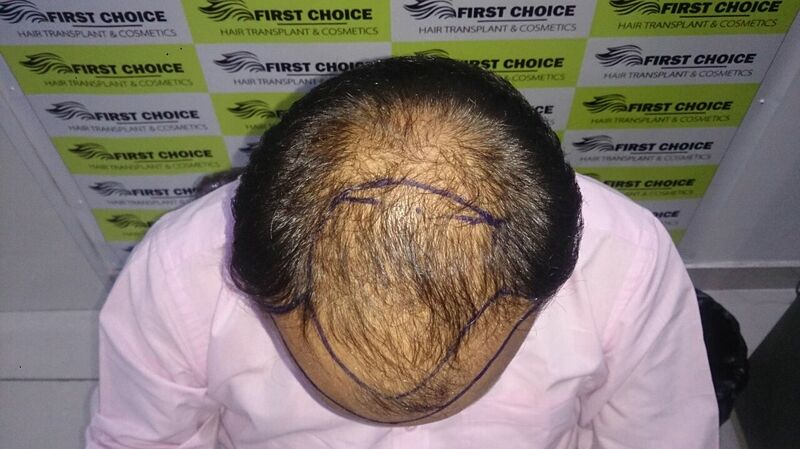 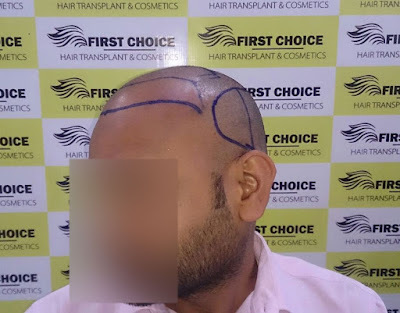 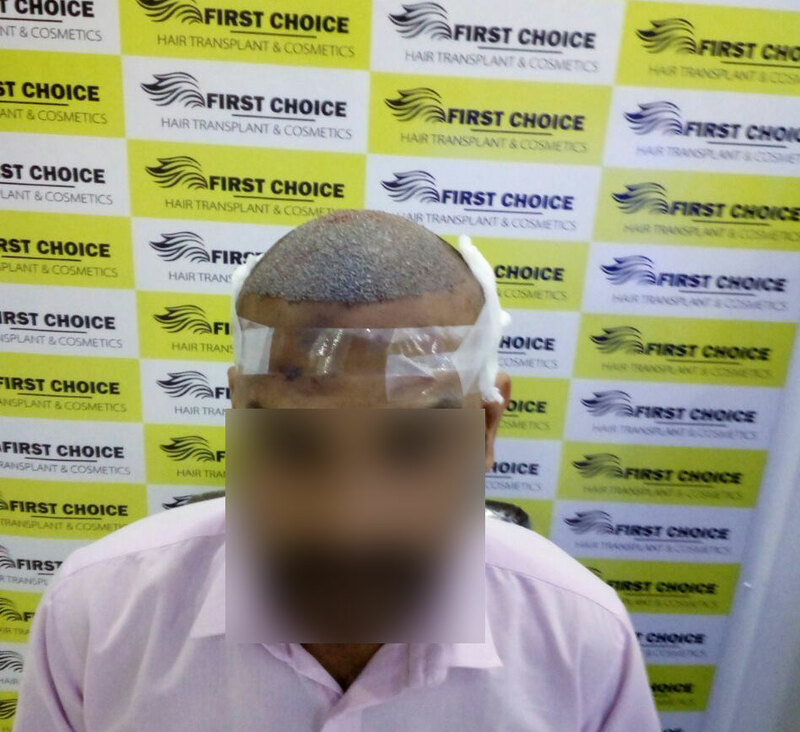 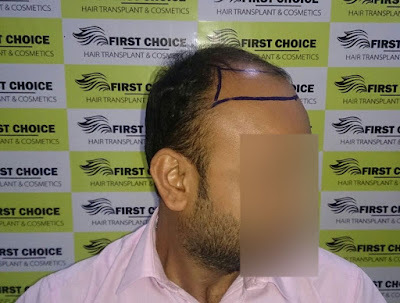 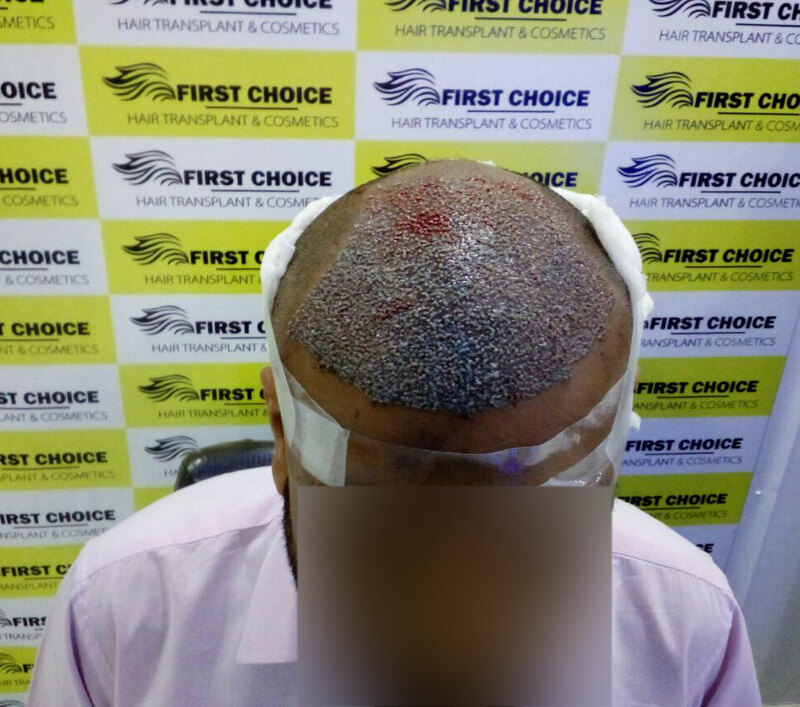 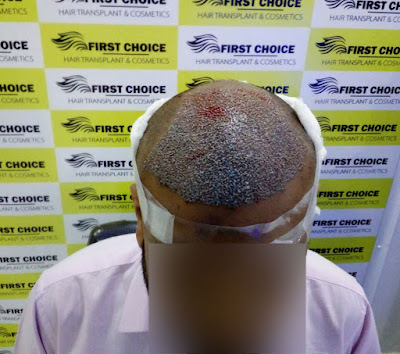 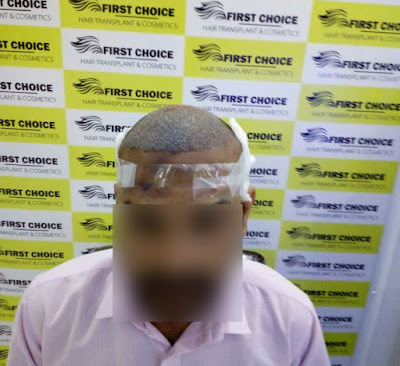 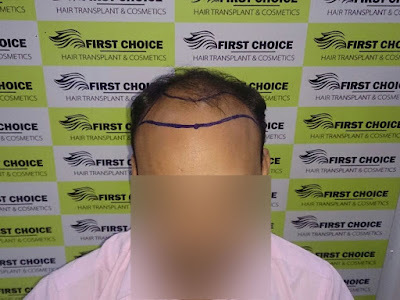 First Choice Hair Transplant & Cosmetics: Ravindra from Indore got Hair Transplant Surgery in Ludhiana..
Ravindra from Indore got Hair Transplant Surgery in Ludhiana.. 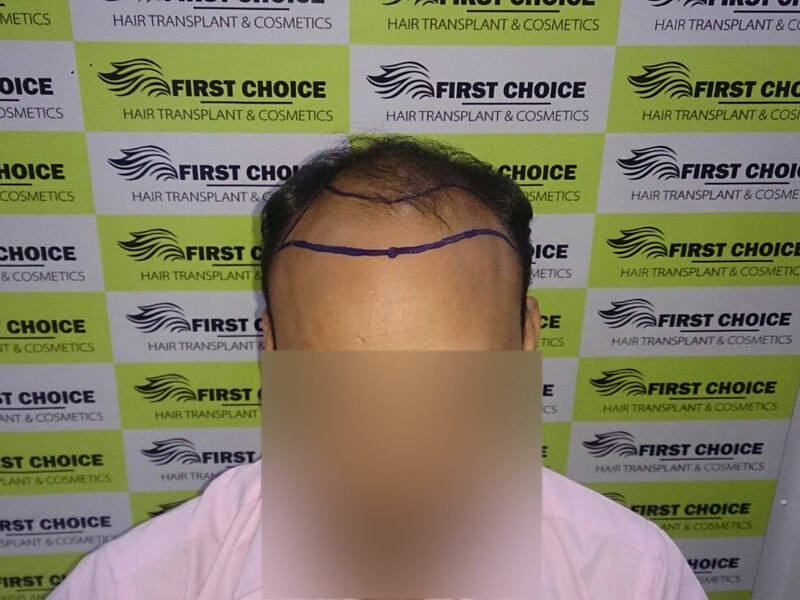 Patient from Indore, Madhya Pradesh visited us to get hair transplant surgery. 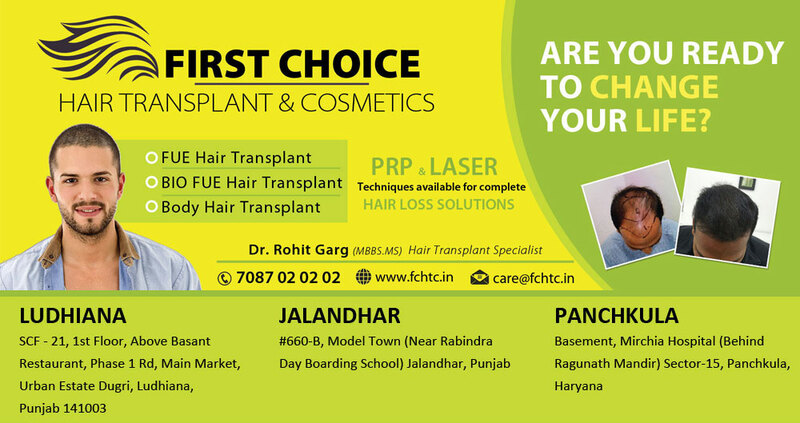 After had a conversation on Phone patient made a decision to come to Ludhiana for surgery. 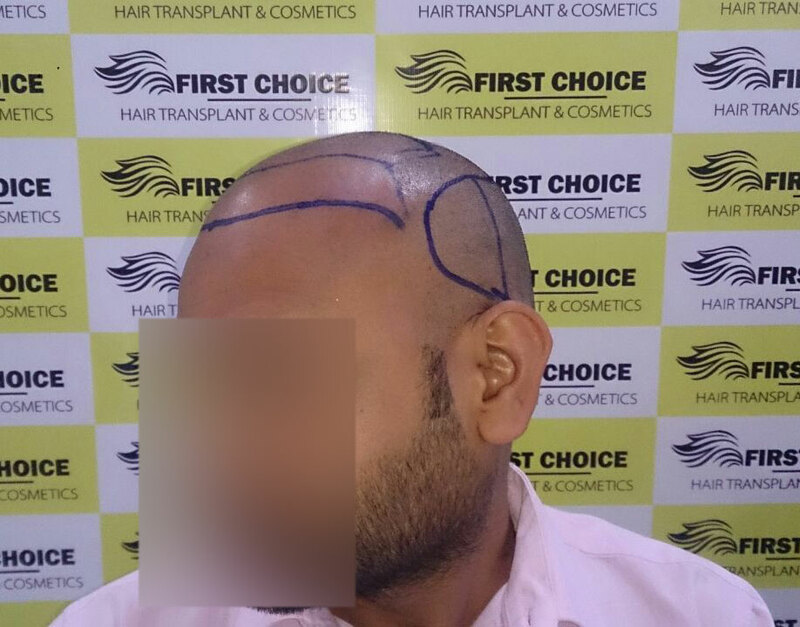 It is due to excellence hair transplant results delivered by First Choice Hair Transplant & Cosmetics Clinic.